At this time of the year, Islanders and guests celebrate the off season with Oyster Roasts. Some of the most delicious oysters are harvested right here in the Low Country. With the colling temperatures, we love gathering around a shucking table meeting with old friends and new. All the months with “R” are harvesting months as the temperatures are cooler. 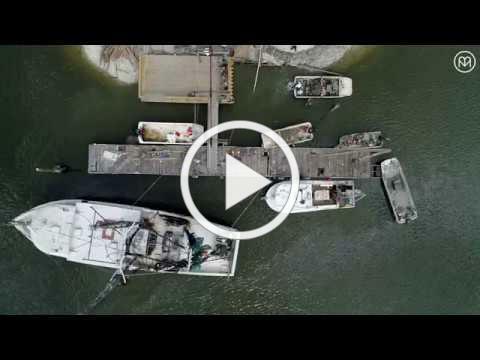 The video above is about the oyster harvesting in the Hilton Head area and below are some links for Oyster Roasts. Have fun! 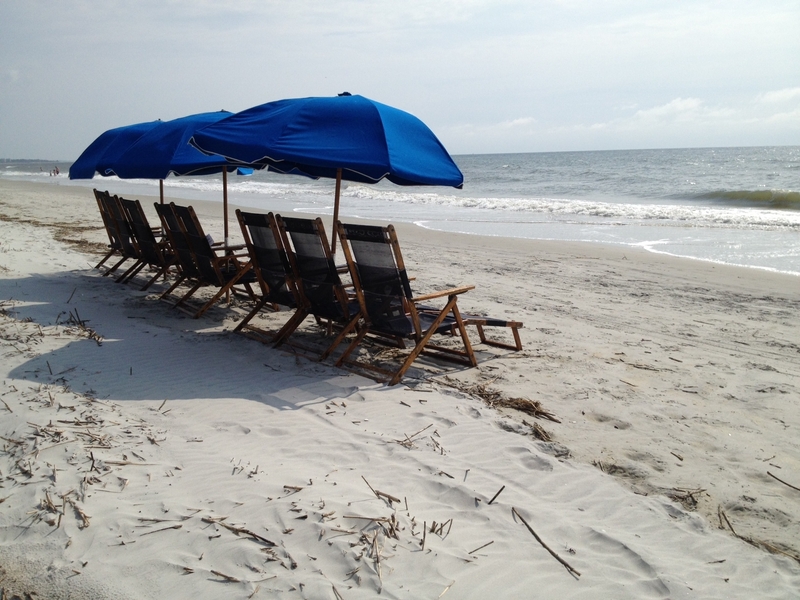 Top 10 Reasons To Visit Hilton Head Island This Winter! Oh say can you see the 4th of July Fireworks on Hilton Head Island? 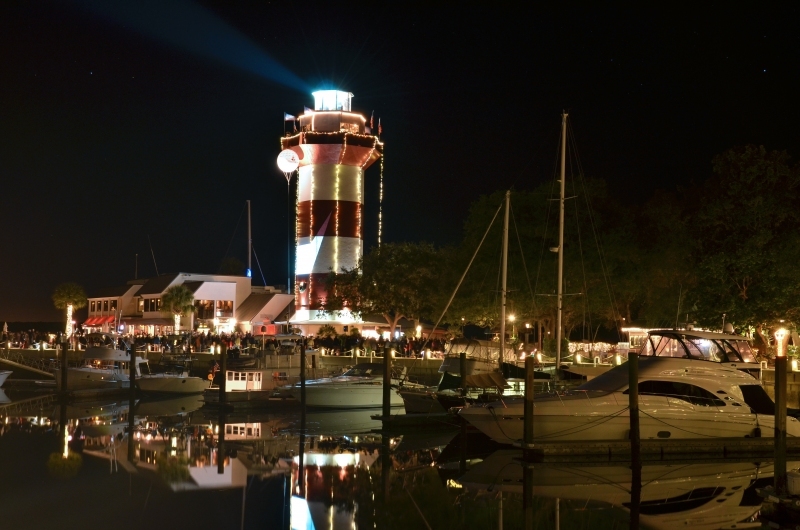 Listed below are some awesome places to watch the fireworks in the Hilton Head Area. This years 4th of July firework displays will take place in Harbourtown, Shelter Cove and Skull Creek Marina! Watch the horizon and see how many you can see! 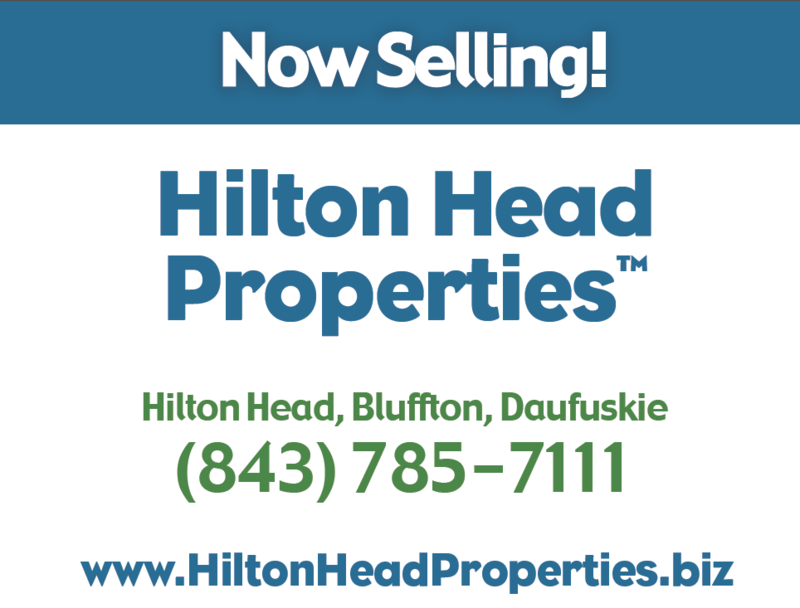 Come spend New Years with us on Hilton Head Island and enjoy a fun filled night “out” or hang “in” at one of our awesome vacation properties near the beach! Nothing better than to celebrate a New Year in new space! Listed below are several spots to ring in the New Year in the Hilton Head, Bluffton and Savannah! From all of us at Hilton Head Properties Realty and Rentals we wish for you a Safe and Happy New Year! Fall on Hilton Head Island offers a relaxed pace, wonderful temperatures, beautiful sunsets and Buoy #8. Thanks to Irma, we have a 13,000 pound buoy that washed up on Coligny Beach. It has become a popular photo-op for visitors and locals. Some Islanders want to keep it to symbolize our Island’s resilience to challenges like Irma and Matthew. 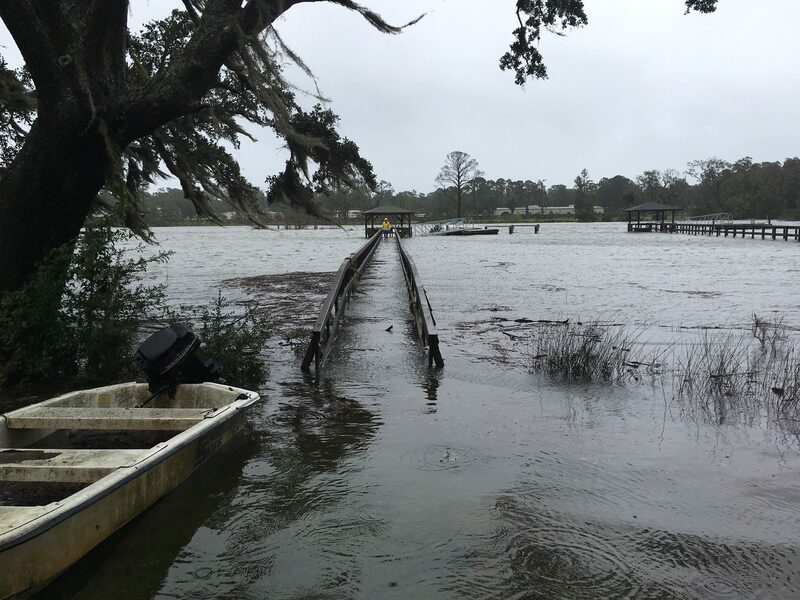 While she blew in only a week ago, the Island Resorts are open for business and agents are busy showing real estate once again! Why wait on your dream? 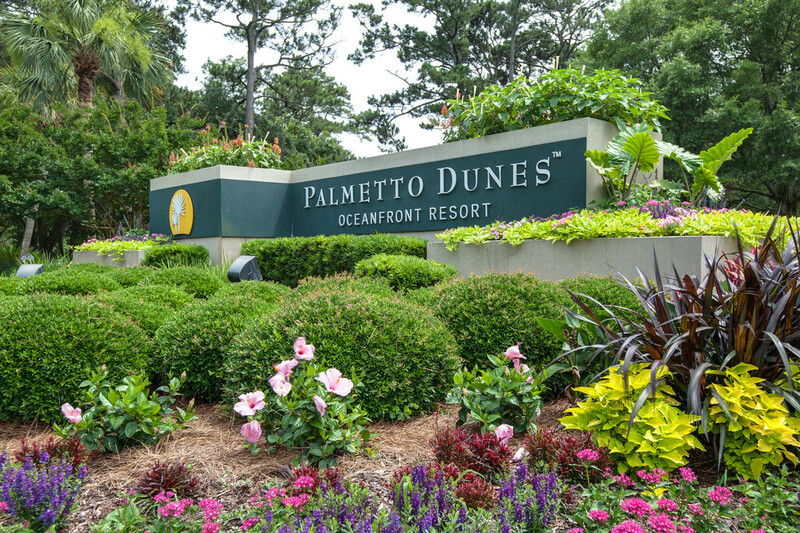 Start browsing Palmetto Dunes Villas today and learn about the features they offer. These villas offer 1-4 bedrooms overlooking lagoons, the Atlantic Ocean, Shelter Cove Marina, fairways or the lush Low Country. 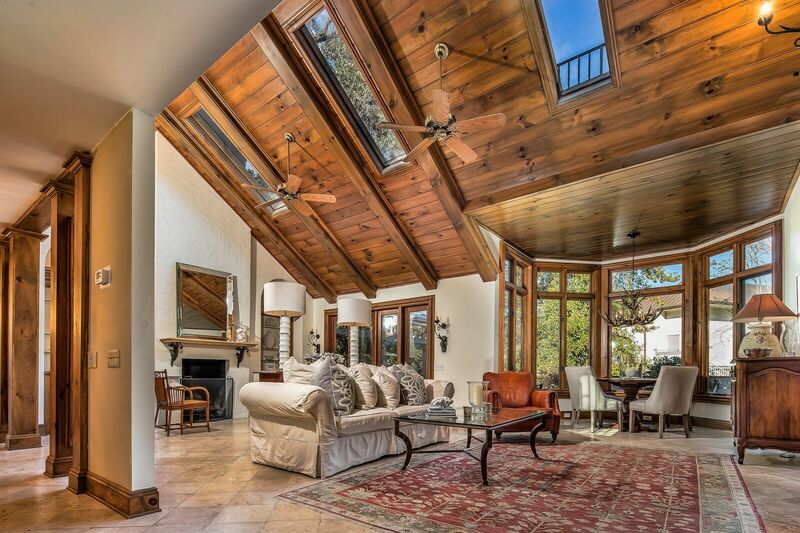 The links below include almost every villa in Palmetto Dunes, Shelter Cove and Leamington!